Cold Krush Blog / Our little slice of paradise. Our little slice of paradise. Only 2 minute's drive from the Adelaide CBD, we focus on Hip Hop but don't restrict ourselves to any one genre and have load's of great second hand records ranging from obscure Jazz, to 60's/70's Rock all the way through to Techno! 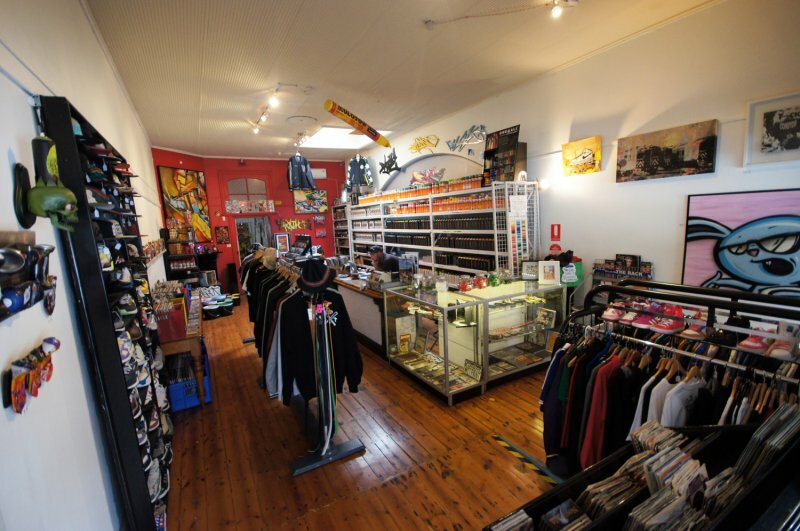 Always stocked with a great range of artworks, music (new and second hand CD's, Record's and Cassette's) and a very fresh selection of streetwear and accessories including sunglasses, watches, headphones, hats etc. If you're into art, music and culture we may just have what you're looking for..
Stay up to date with all that is Cold Krush..!